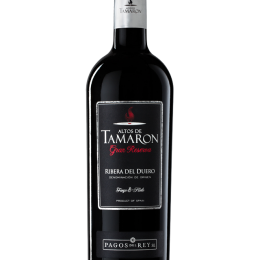 Only the best Tempranillo grapes (also known as Tinto del País or Tinto Fino) are selected to make this wine.The grapes were selected from 40 year old vines; each with no more than 4 small and loose bunches. Deep cherry red colour with ochre hues. 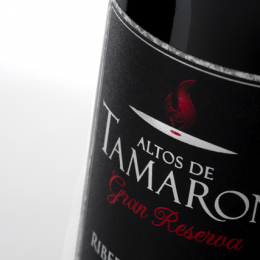 This wine exhibits elegant and powerful aromas on the nose, with black pepper, sweet spices and ripe plums. 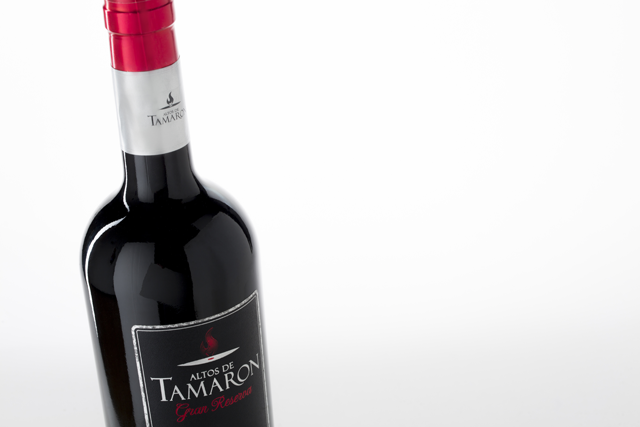 The palate is balanced and harmonious. 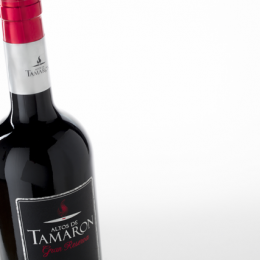 A rich wine that matches perfectly with all kinds of red meat, game, stews or cheeses. Between 17 and 18ºC. 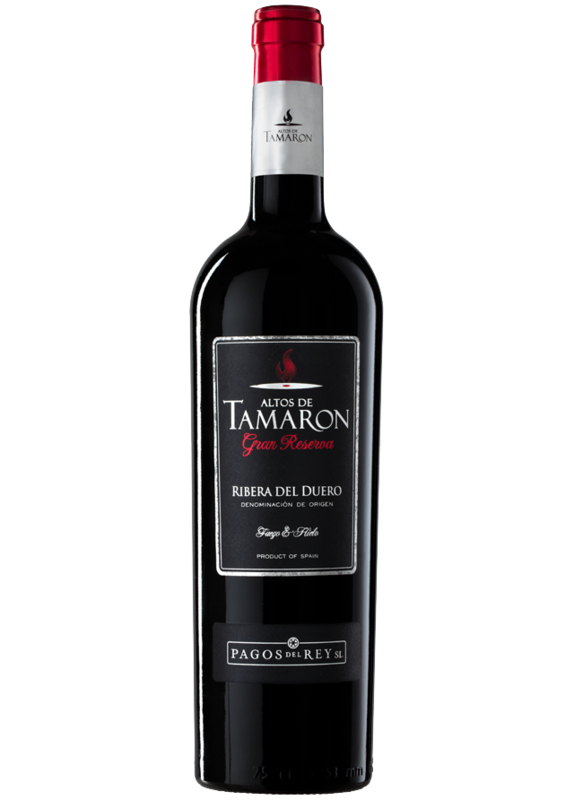 We recommended that this wine is either decanted or served half an hour after opening. 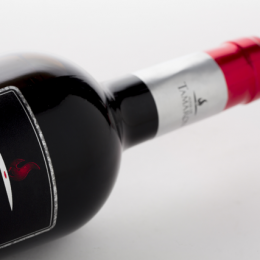 Grapes are fermented at a controlled temperature (26 -28ºC) to ensure the optimum aromatic potential is reached, before undergoing a further process of maceration for 10 days. 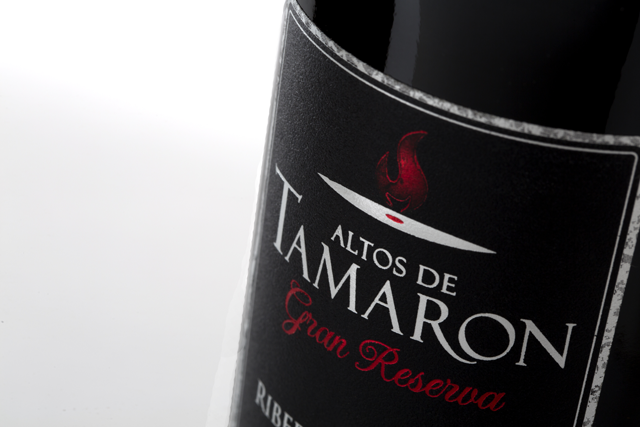 Finally the wine is aged for 24 months in French and American oak barrels before bottling. 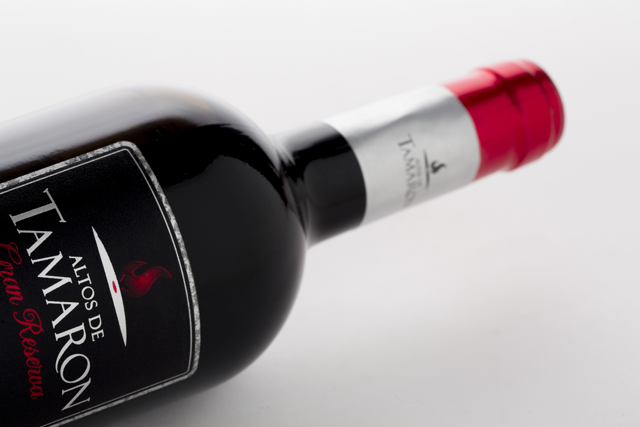 The bottles then age in our cellar for 3 years to ensure a complete and harmonised maturity.